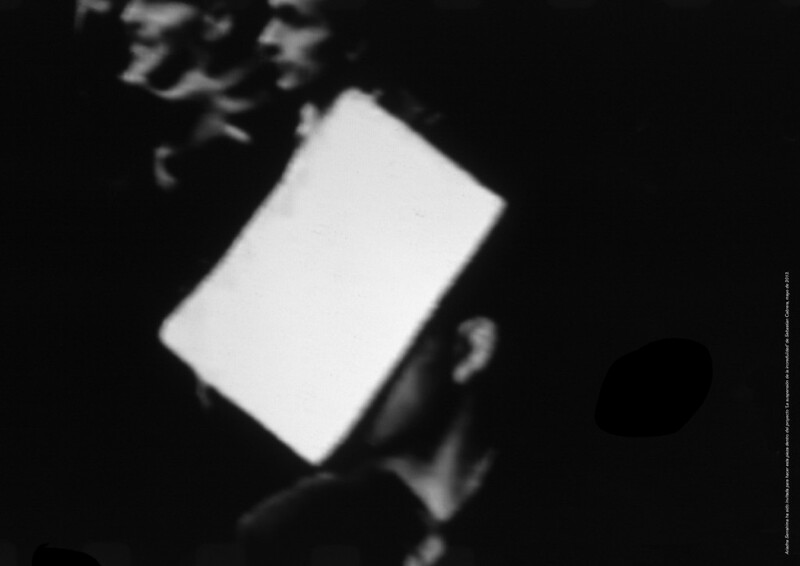 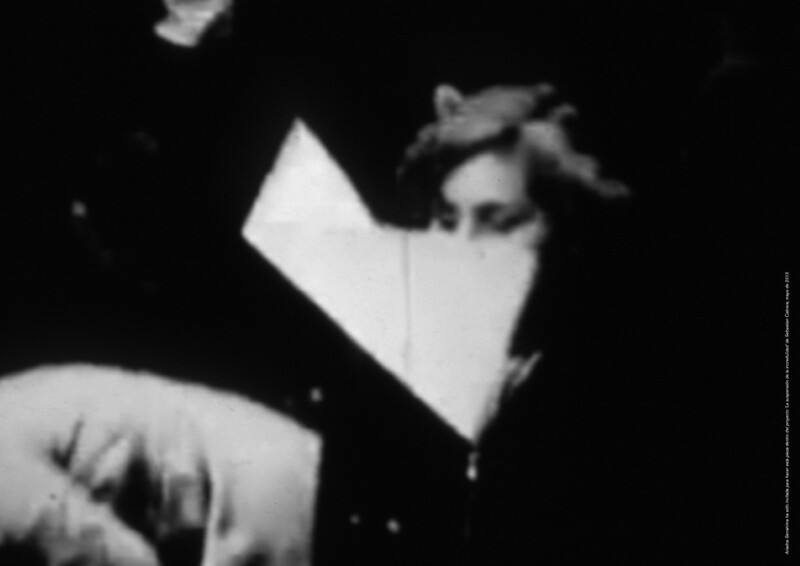 “Act Loud” is a series of close-ups of a still from the “La Societé du Espectacle” by Guy Debord. 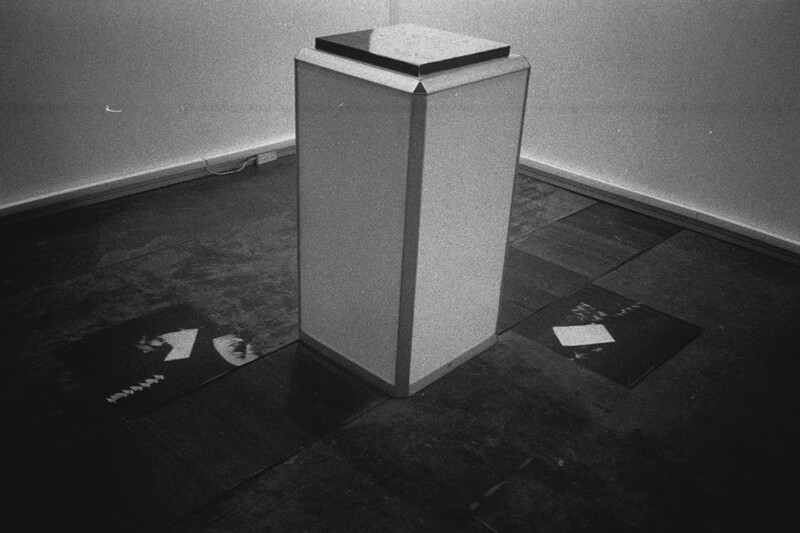 This project aims to hightlight the importance of printed matter as a means to disseminate content and information. 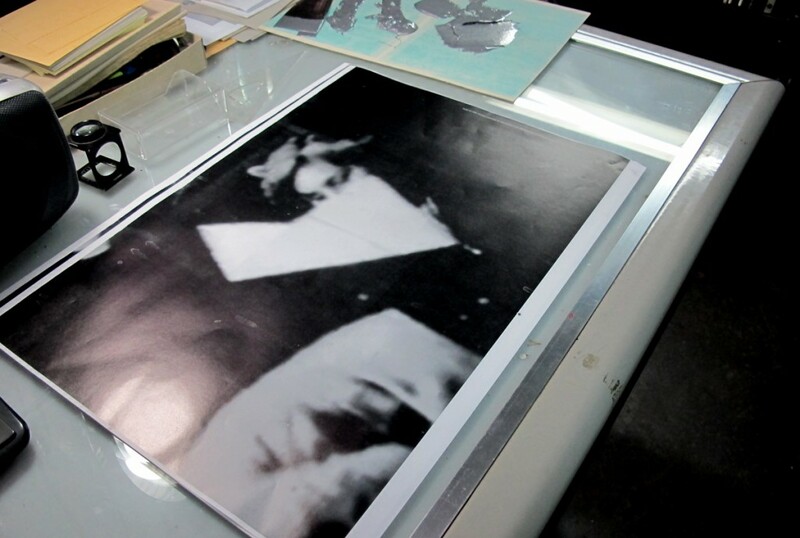 Ariadna Serrahima was invited to be part of “La suspensión de la incredulidad” – a solo show by artist Sebastian Cabrera in ArteBa Art fair, Buenos Aires.